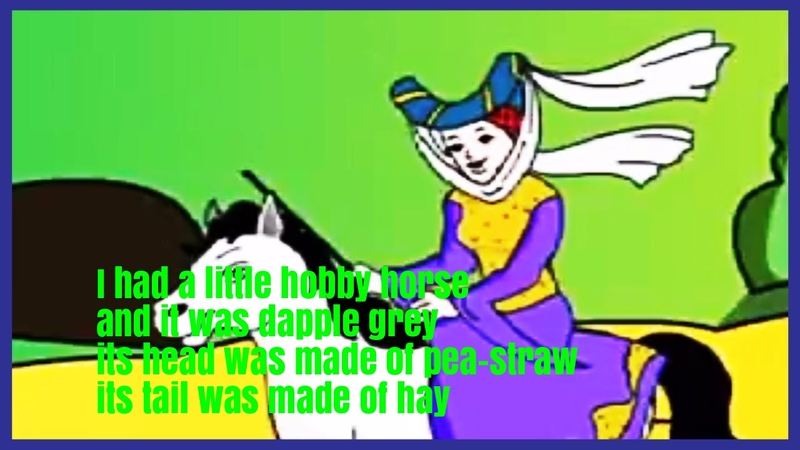 “I had a Little Hobby Horse” is a beautiful nursery rhyme. The term ‘Hobby Horse’ dates back to the era of King Henry VIII of England. 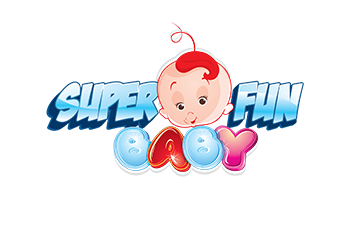 Henry and his court enjoyed all forms of gambling and King Henry introduced a stable of horses bred specifically for racing and these were referred to as his ‘Hobby Horses’ – from the Middle English word hobi or hobyn meaning a small horse.